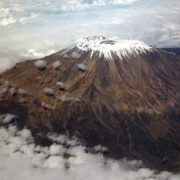 The goal is the Kilimanjaro summit (elevation 5’895m /19’341ft). 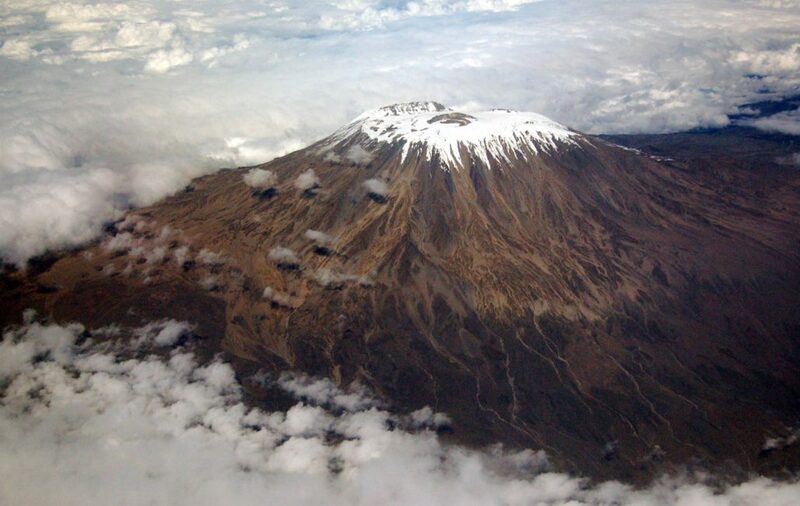 The mountain is significant, because it is on the list of Seven Summits and is the highest peak in Africa. The project will be prepared by the run-in technology the Expedition Project Management. But it will be one complex change – nobody of the team can spent a penny of money. As a consequence of the item 2, we need to organize everything using the start-ups technology and rise money crowdfunding, find sponsors or investors. What is the benefit for these people? I do not know. It is necessary to find. But just this gives us the zest. As the main idea what to offer for crowdfunding – we can do the PMBOK#6 test-drive, which is going to issue in September. I.e. to inform everyone that we are doing the project in strict accordance with the new PMBOK and show all the pros and cons. We will broadcast everything online, so everyone can see our achievements and mistakes. All the deliverables and results of the project are also should be laid out in open access. Those who have already participated in the Expedition Project Management courses. Project managers with PMP status (or similar, or higher). Those who have already been at altitudes of 5000m/17000ft and above.